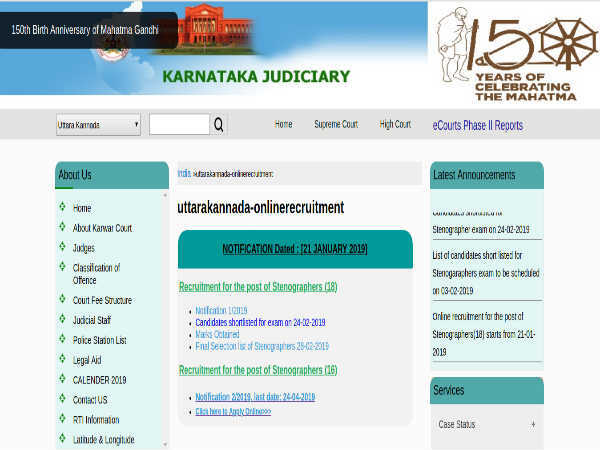 The dates for online registration and entrance exam conducted by Karnataka Management Aptitude Test (KMAT) for the year 2014 has been postponed. 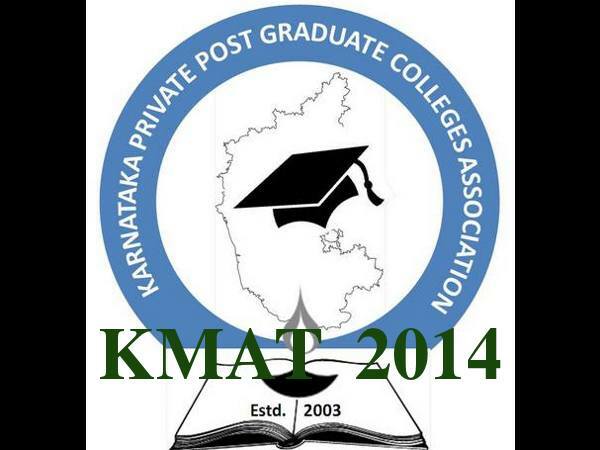 Karnataka Private Post Graduate Colleges Association (KPPGCA), Bangalore, conducts KMAT 2014 for admission to management programmes in its member institutions under management quota, across Karnataka. 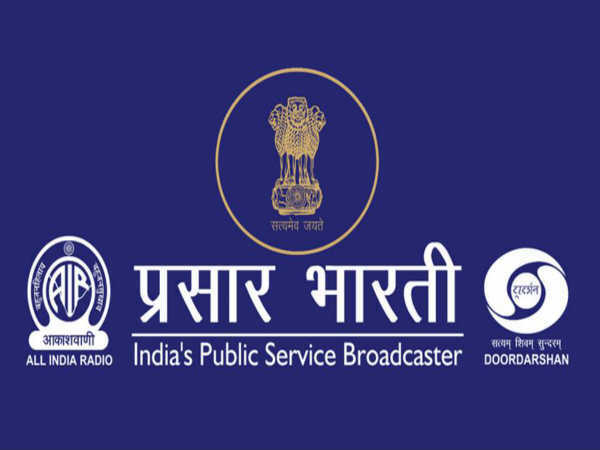 More than 200 colleges are affiliated to KPPGCA. The last date for online registration has been postponed to July 21 and submission to filled application form has been postponed to July 24. Click here to apply for the KMAT 2014 test. KMAT 2014 entrance exam would be held on Aug 03.